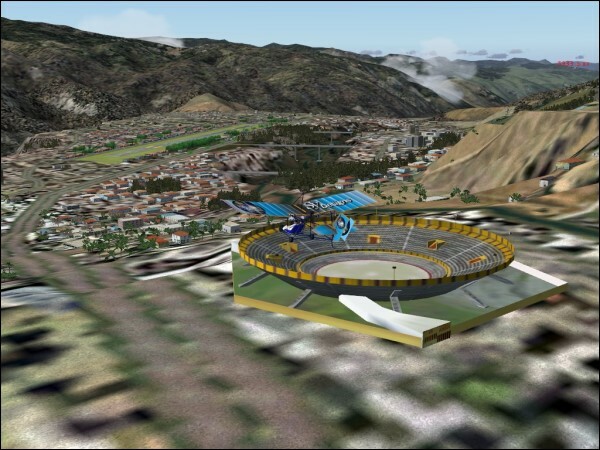 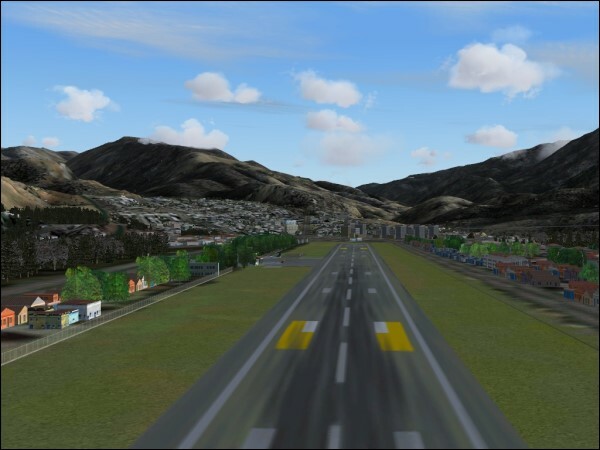 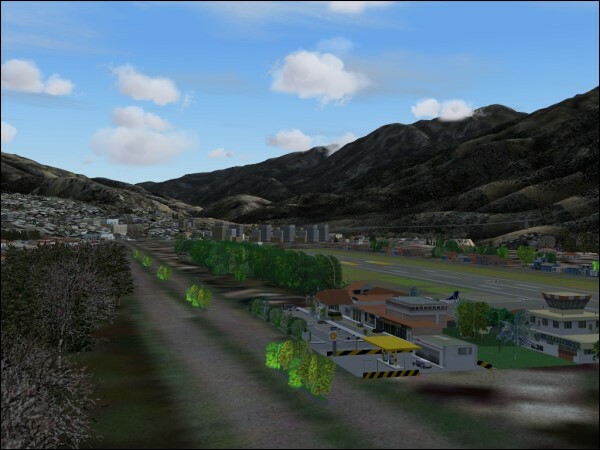 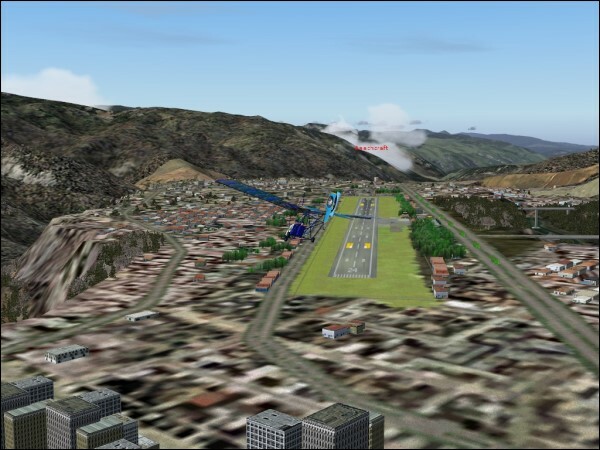 Merida is located in Venezuela and its airport has a challenging approach between two majestic mountains. 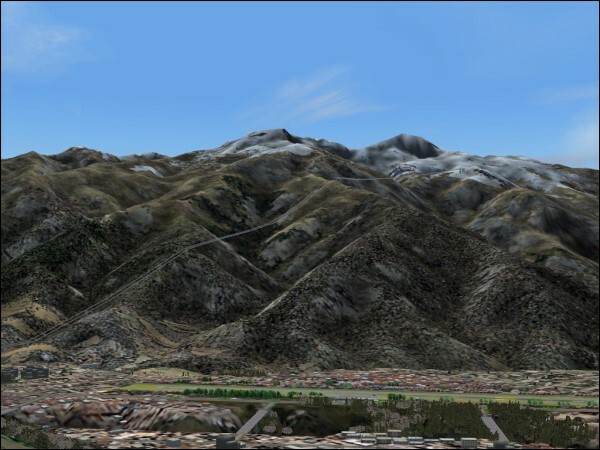 The Bolivar can be visited by cableway, the station is on 4675 meters above sea level. 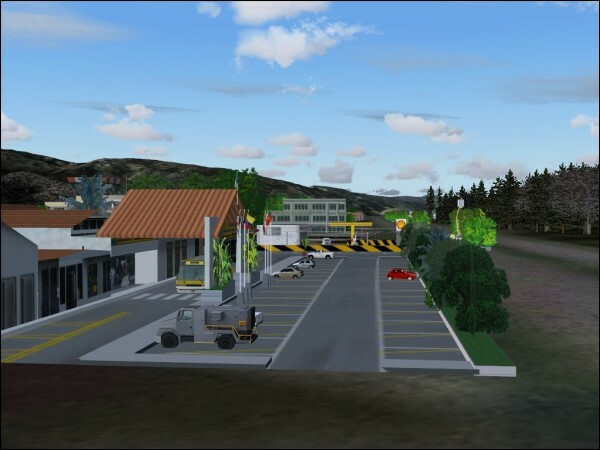 The city has been designed to represent the real city as close as possible. 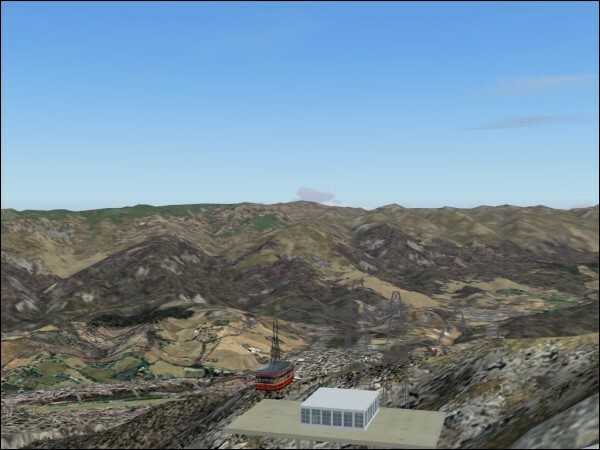 The most interesting landmarks are also included. 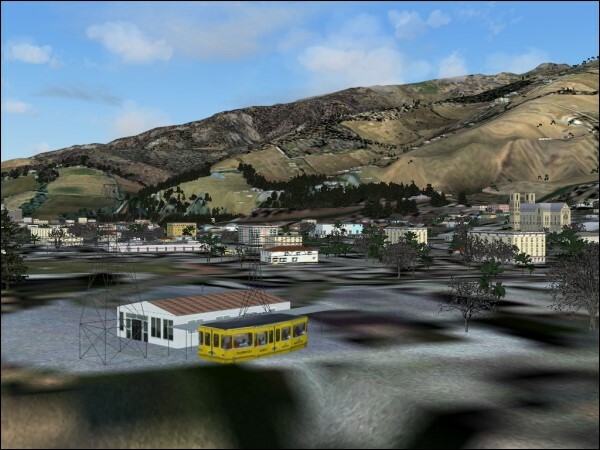 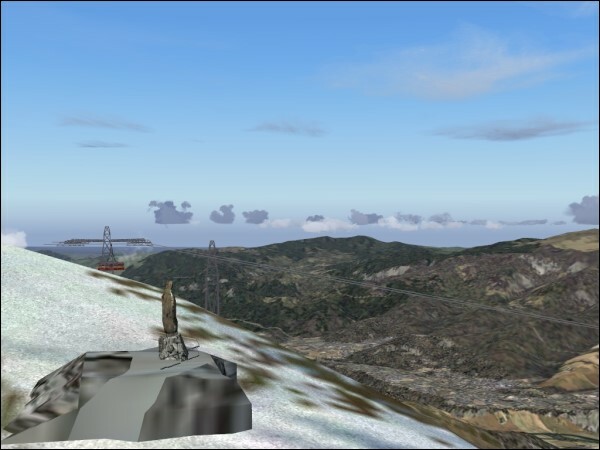 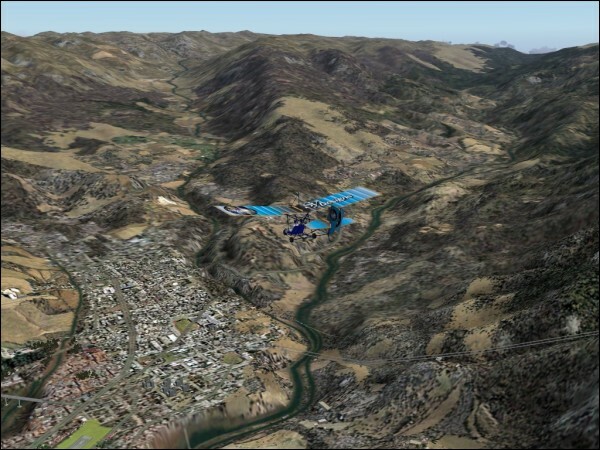 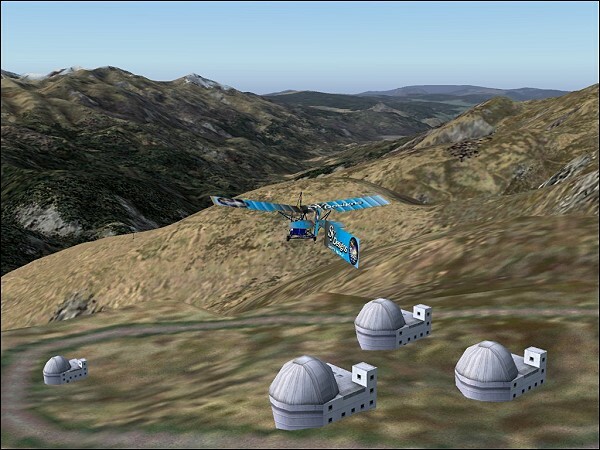 Various 3D objects like cableway, historical houses, churches etc.